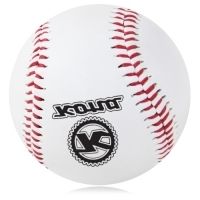 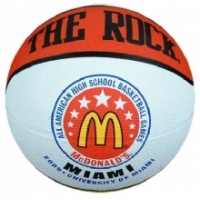 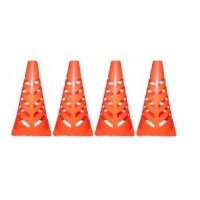 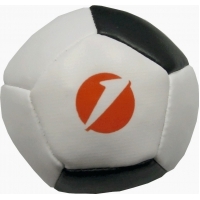 Sports related promotional goods are a great way to put action in your campaigns. 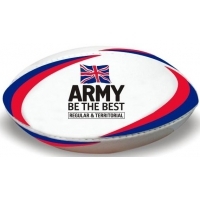 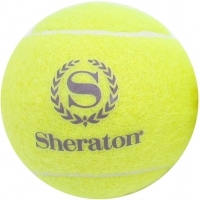 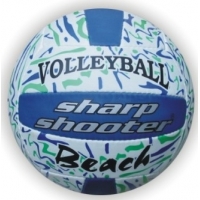 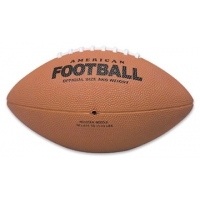 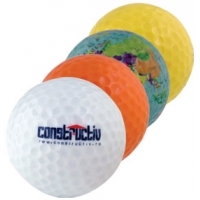 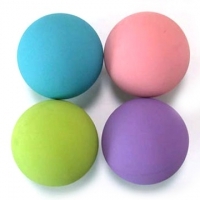 Products like footballs, rugby balls, Cricket items, basketballs, tennis balls, Golf Balls are great choice for branding and promotions. 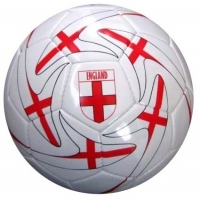 Everybody likes to have a bit of outdoor fun and play. 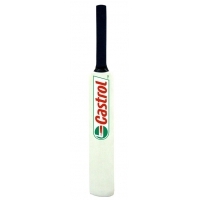 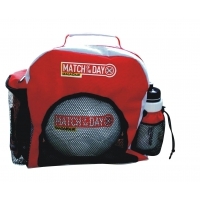 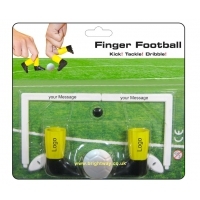 Make sports related items supplied by Brightways your next choice to advertise your brand and message.